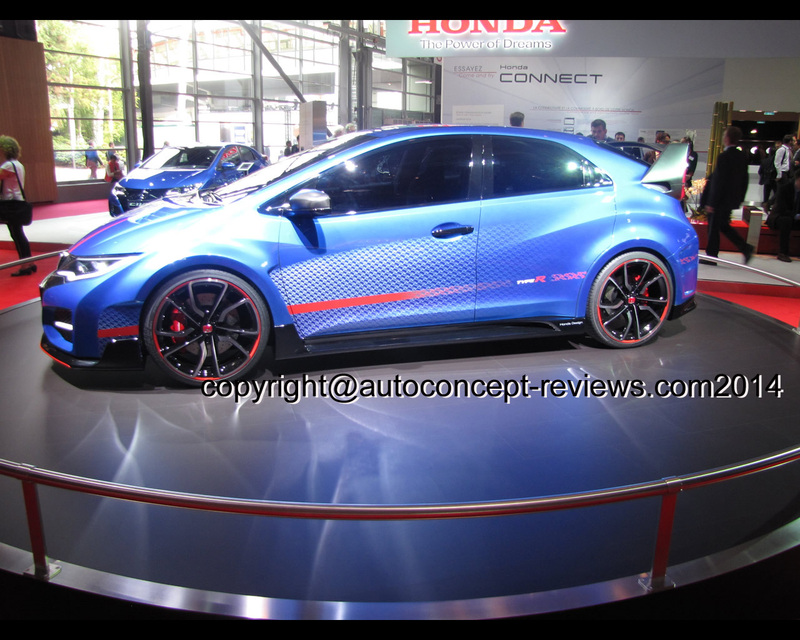 At the Paris Motor Show 2014, Honda has released further details of the eagerly anticipated new Civic Type R.
The all-new hot hatch will be the most extreme and high-performing Type R in the 22 year history of the red ‘H’ badge, signalling the start of a new performance era for the brand. Hasshi-san emphasised the car’s appeal will be far greater than just the new high-performance engine under the bonnet. A number of engineering innovations and enhancements will make the new Type R a true driver’s car, more than worthy of wearing the famous red ‘H’ badge. 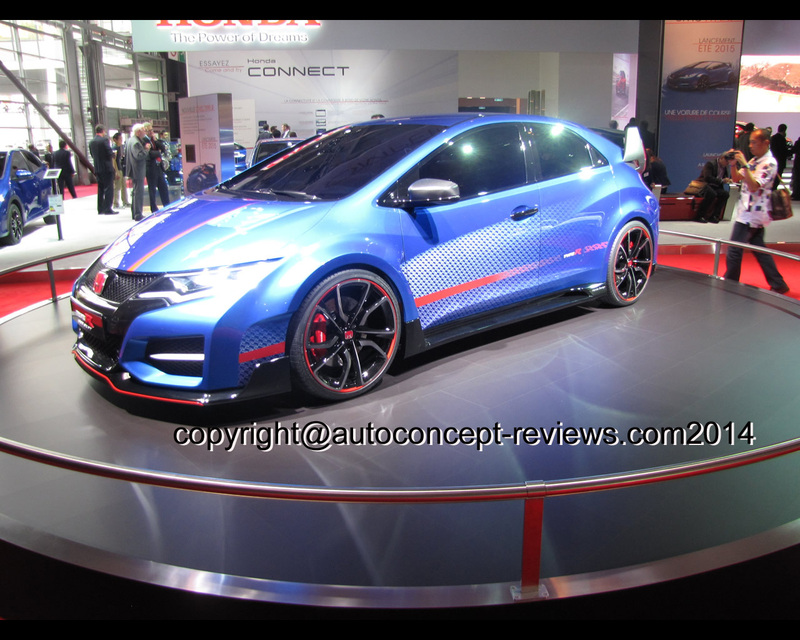 Another example of Honda’s innovative approach is the car’s ‘steer axis’. In order to deliver the power of the turbocharged 2.0-litre i-VTEC engine, the new Type R’s front suspension system includes this additional mechanical system involving two supporting ‘kingpins’. These work to minimise torque steer, allowing the driver to fully exploit the Type R‘s exceptional driveability. 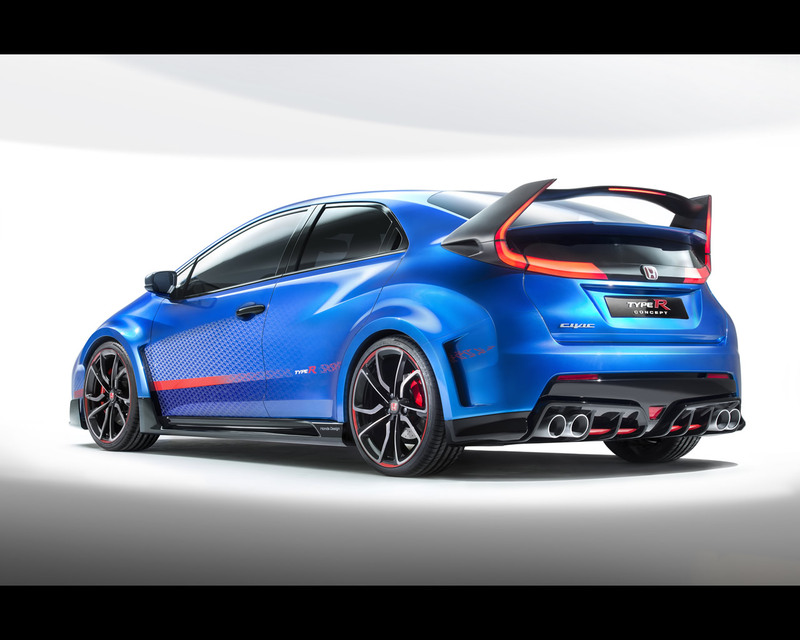 Furthermore, a new four-point Adaptive Damper System has been developed specifically for the new Type R, which automatically adjusts front and rear suspension damping force stiffness in a split second, to suit driving conditions. 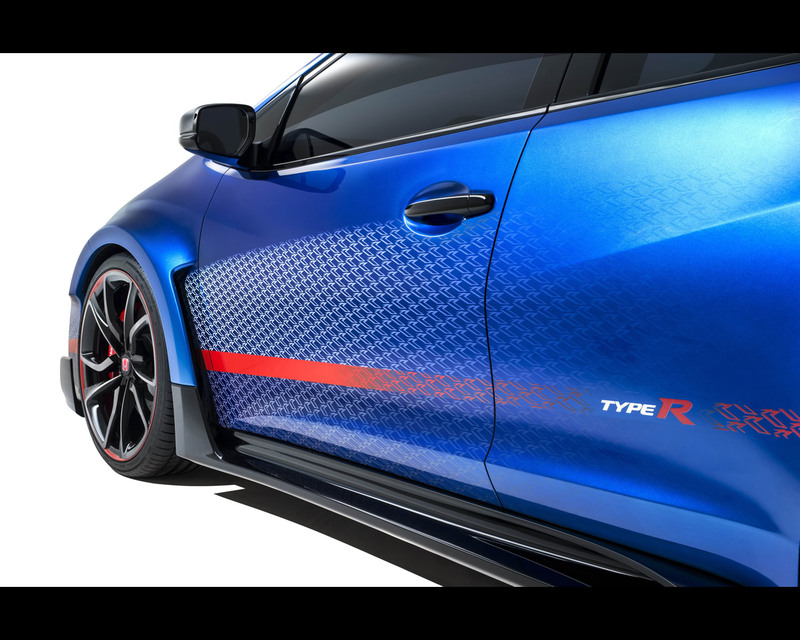 This allows the new Type R to provide a comfortable ride during cruising, yet become firm and agile for high-performance handling. 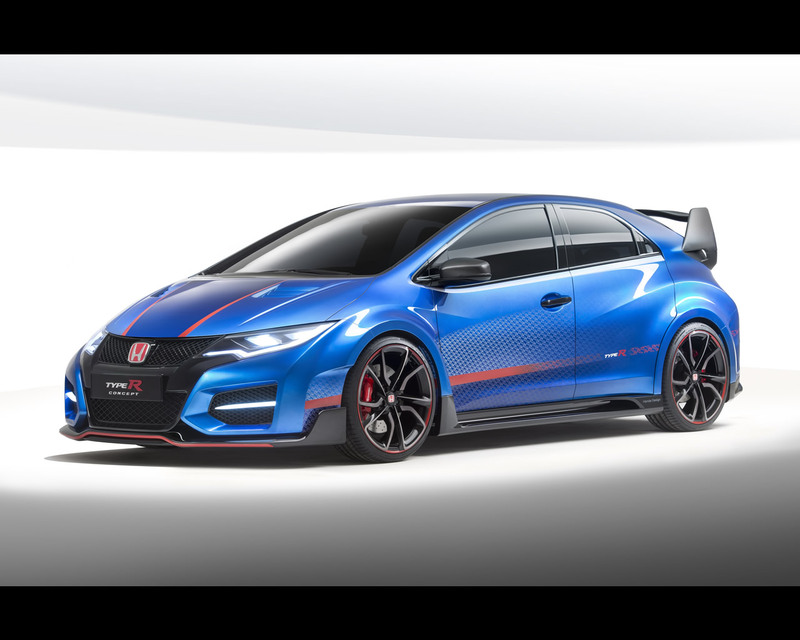 The new Type R will follow in the footsteps of its predecessors with a six-speed manual transmission, which the development team selected in order to maximise driving enjoyment.